Joyce Herzog is the creator of the Scaredy Cat Reading system and has been sharing it with children since 1993. With a over 25 years of experience in both private and public elementary schools, including those with learning disabilities, Dr. Herzog's methods have been widely used in the homeschooling community. 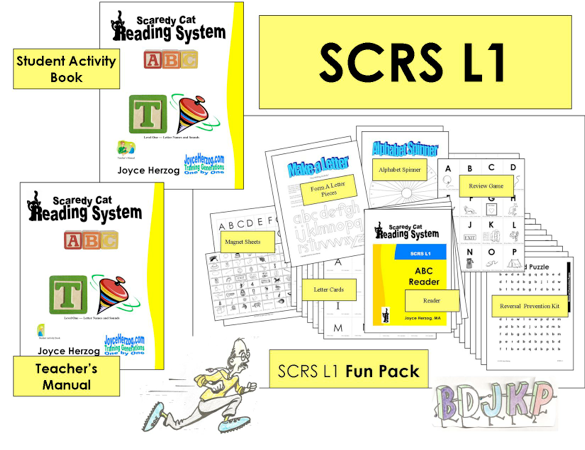 Scaredy Cat Reading System Level 1 begins the reading process by learning letter names and sounds through music, games, activities and more. This has been a fantastic starting point for my 5 year old preschooler! I was super excited about the wide variety of activities and games we could choose from to supplement learning in a fun way. When I saw the opportunity to learn more about this system, I was thrilled it came at a time when my youngest was just starting his letter learning. 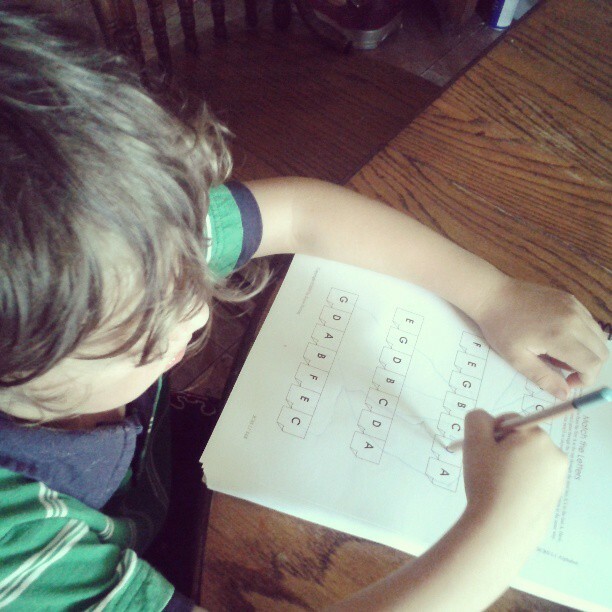 He is 5 now, but this program would work for those as young as 3 with an interest in learning their letters! I will be starting him in K this coming fall, but as with most home schoolers, we tend to teach them year around anyhow. This was a great opportunity to try a different approach. My older children struggled with reading, so this time I decided we would dive in differently. Though we only were able to work with this for about a month before the review, I did see some great strides in his learning. He is able to tell me all of the letter names, in and out of order. 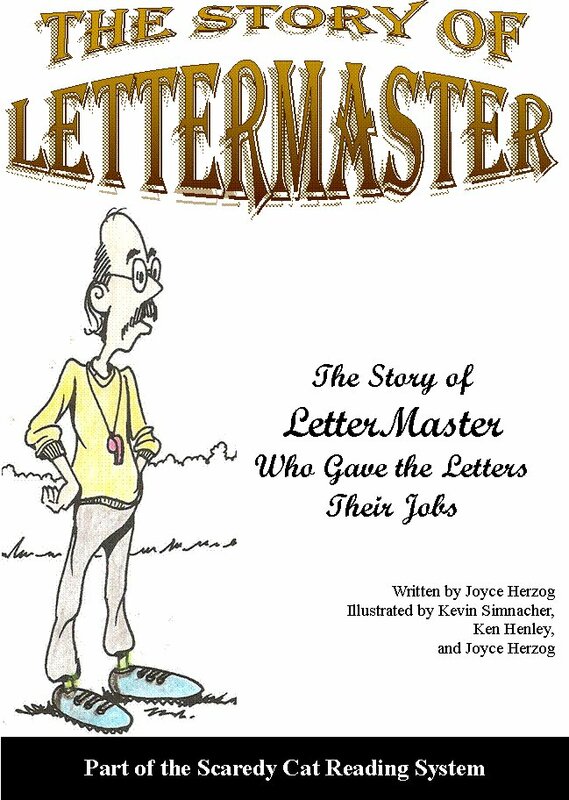 We are currently working on the sounds one by one, and listing to The Story of Letter Master (which we have in both comic form and on CD). This system has been easy enough for my 17 year old to work with me on teaching the 5 year old. Being 'old school', I truly enjoyed getting a packet of papers to work with, and a program where I didn't have to check the computer for what to do next! You can purchase an additional student activity book for $30. This system just made sense! It was in a basic order, simple focus, but just seemed to hold enough excitement without too many bells and whistles to distract. Another thing I really liked about this program is there is room for us to grow as it also has a level 2 and 3 kit. As we finish up this volume, we will be able to go right into volume 2 for our K year. 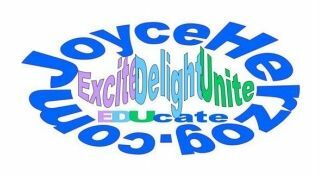 Find out about some of the other products from Joyce Herzog and the Schoolhouse Review Team by clicking on the banner below.